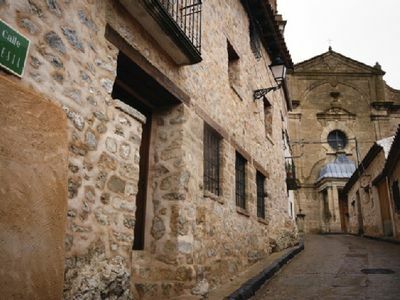 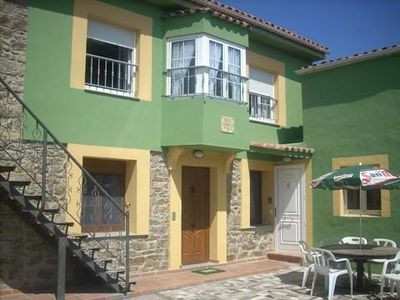 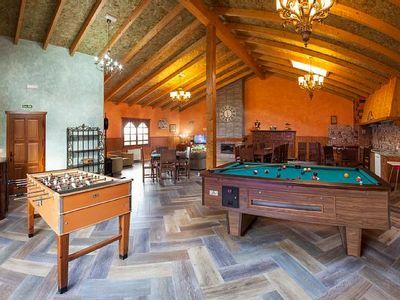 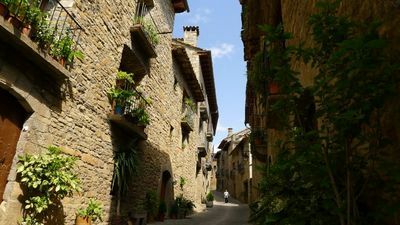 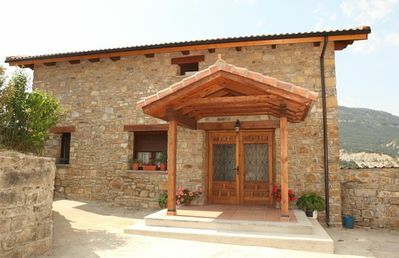 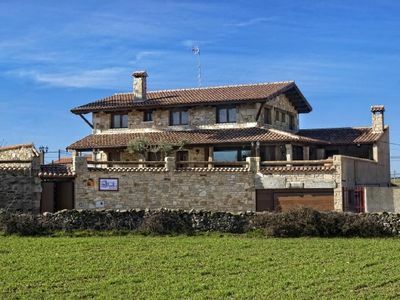 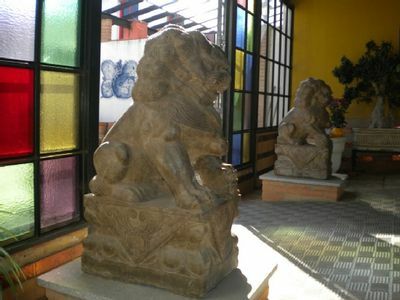 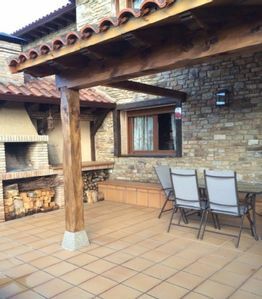 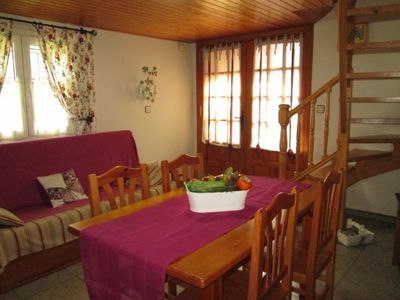 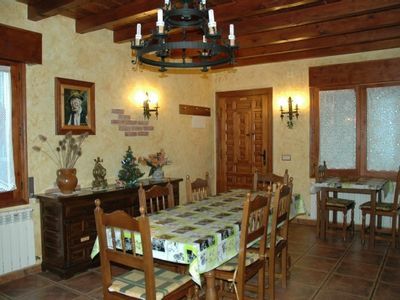 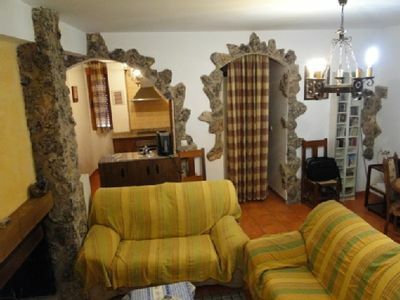 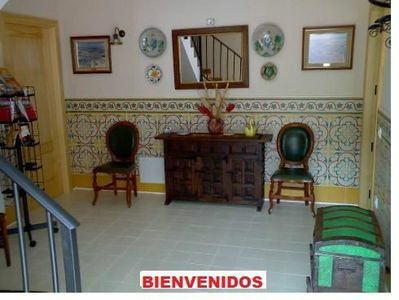 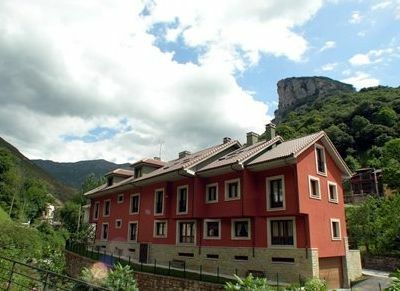 Ground floor house built in stone and with wooden ceilings, exquisitely decorated with vintage air in the town of Caldearenas, located in a quiet area of ​​the village with mountain views. 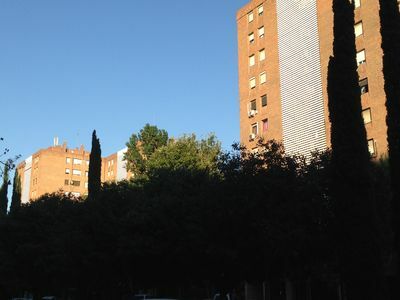 It surrounds a private garden area with trees of about 1000 square meters with several rest and relaxation areas that have tables and chairs to eat outdoors and enjoy the scenery or sunbathing. 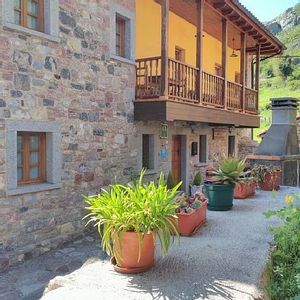 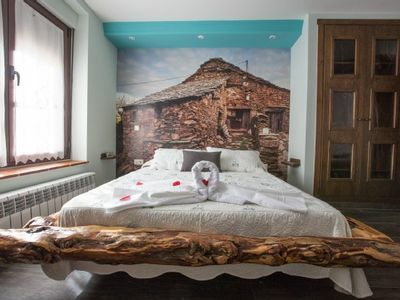 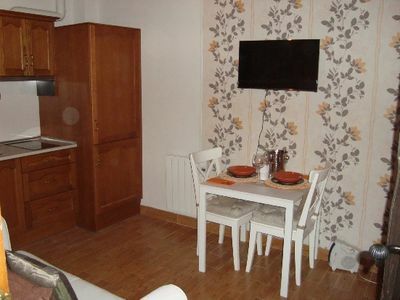 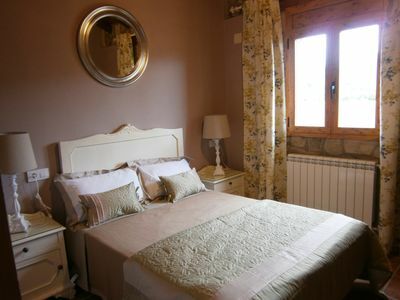 Ideal for those who seek to enjoy the landscape and a few days of relaxation in a quiet environment but at the same time very well connected to the area for excursions in the Pyrenees and enjoy your stay. 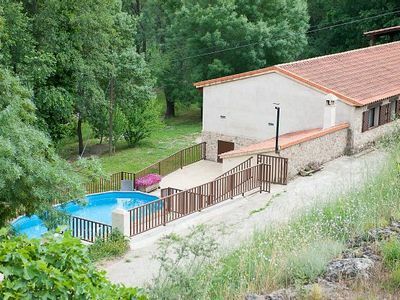 Suitable for couples, groups of friends and families with children when the garden is completely fenced and for weekend getaways.